Used it in conjunction with Patrinia 7 to clear up an intentional flora/fauna imbalance vs prescription Rx that would wipe out ALL flora/fauna in the gut. Also used it under guidance of wholistic practitioner. 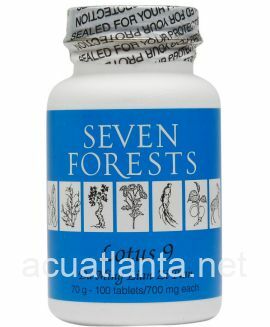 I discovered this product from a holistic person. 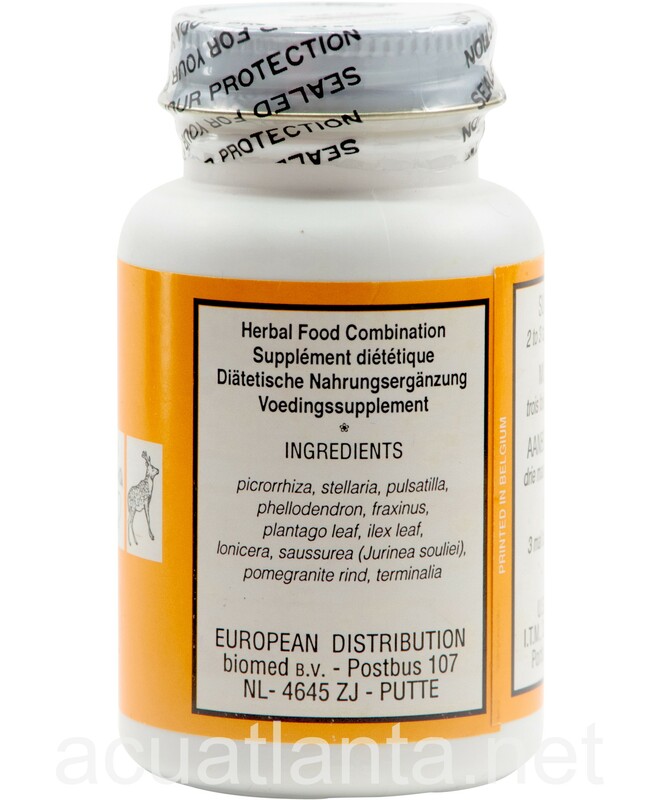 She recommended that I use it for coccidia which I was having with my puppies. I now give it to the dam when she is in whelp and then my babies get it when they are weaned. My dams get 1 pill morning and night in their food. The babies get 1/2 pill crushed in the morning in their food. This is per puppy. This product has worked wonders for me. I would not breed without using it. In fact, I just learned it is good for yeast in the ears of dogs. I gave a bottle to my daughter who has a dog with ear issues. Now my puppies leave and do not have any issues relating the move from my home to theirs which can bring on coccidia. If you breed dogs, you might want to try this. It has saved me dollars at the vet and time dealing with the coccidia. I have EBV. i started this about 2.5 weeks ago and the headaches are much less and the tiredness is less. 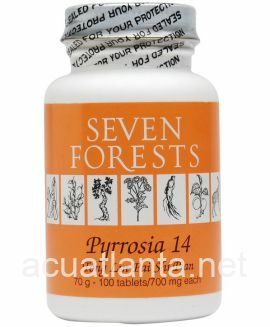 I've found this formula to be very effective for SIBO and yeast overgrowth, especially in conjunction with a small amount of Forsythia 18. 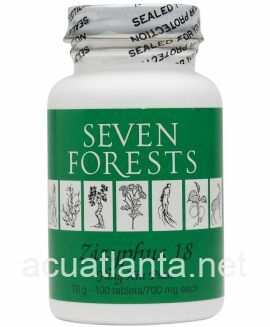 I had tried this formula in the past without much success, but upon advice from my practitioner to increase the dose, and by staying on it for well over a month, it has helped me to reduce my use of allopathic medications by about 90%. 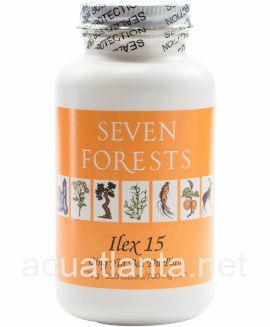 It has also helped regulate dampness and my overall digestive process. I'm very pleased that there is something in a pill form that is so easy to remember/take and works so well. Our wholistic vet recommended Picrorrhiza 11 for our 11 year old Labrador suffering with liver heat and allergies. The Picrorrhiza has calmed his liver and the allergies have lessened. 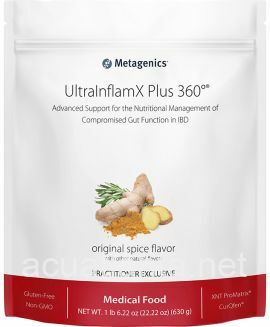 We use this primarily for our dogs and intestinal problems. Works great on worms and other lower GI problems. Always good to have a few bottles around. 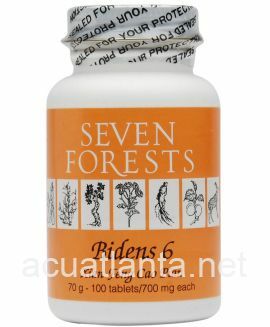 Use 8 pills a day, bottle lasts for a month. Have always had good results with one bottle per dog. Awesome product for Giardia in animals and people!! Can't be out of it with elk droppings everywhere. 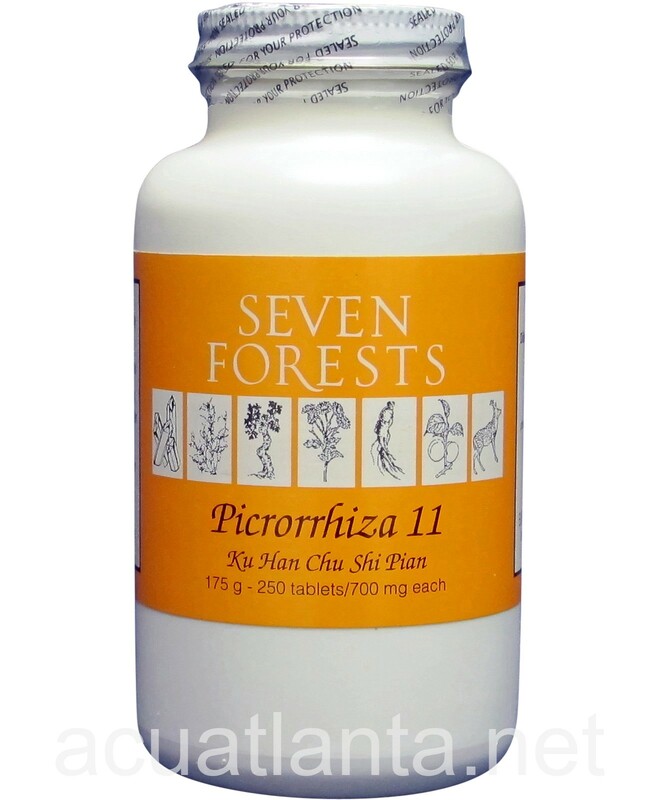 Customer who purchased Picrorrhiza 11 250 tablets online also bought the following products which may be of interest to you.